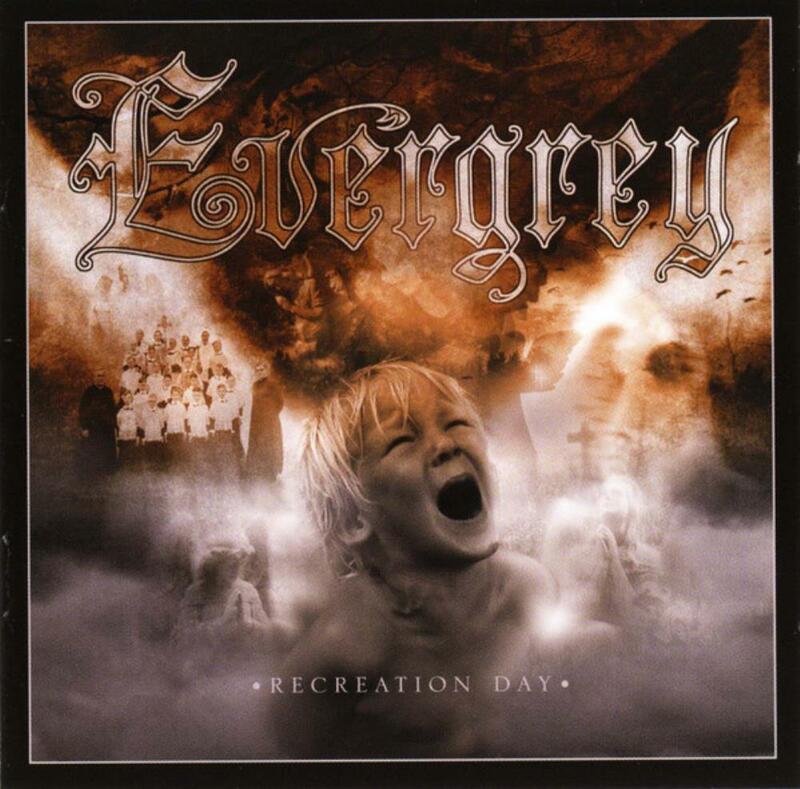 With Recreation Day Evergrey changed course. They started putting more emphasis on Melody and not so much on playing exciting things. A big mistake in my ears/ eyes. It´s not that I don´t like melody in metal, it´s just that I like the musicians to play something interesting under the melody. This quickly gets boring to me. It starts out very well though with The Great Deceiver and End of Your Days which are probably the best songs here. Full metal assault ( not death/ black/ Grind of course) and no looking back. But quickly it turns from the more interesting thrashy riffs in the first couple of songs to a more simpel heavy metal direction not unlike the development we have also seen in Metallica´s music. This is such a shame ( in both cases) and Evergrey just doesn´t sound very good anymore. Sure there are riffs here and there that I like, but the overall feel is that of boredom. The sound quality is not as good as the two previous albums either. It´s way more organic, and personaly I don´t like that in metal music. I like the cold precise sound they had on Solitude + Dominance + Tragedy and In Search of Truth. Don´t get confused though when I tell you that this is not a poor album by any means. It´s very profesionaly played and composed, I just don´t like the direction Evergrey took with Recreation Day. The few progressive tendencies the two previous albums had are nowhere to be found here, and my guess is that this album hold no interest for prog metal fans. Maybe more traditional heavy metal fans will like it. Who knows ? I just know that I don´t Particularly like it.